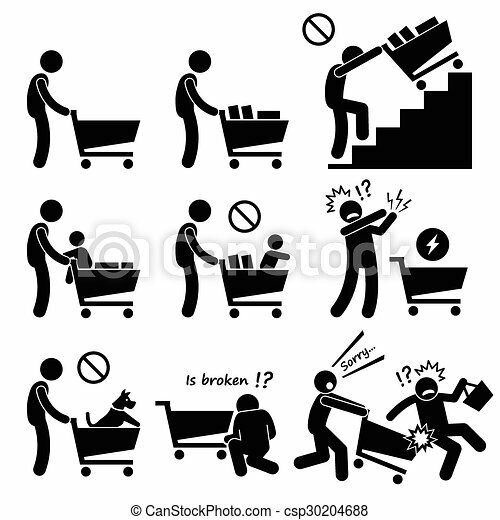 Human pictogram stick figures showing the do and don't when using a shopping cart. Do not push the shopping cart on the staircase, escalator, or putting baby or dog inside the card. Other precaution include electric static shock from the cart. 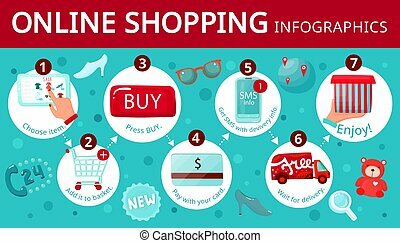 A set of ecommerce icon with shopping cart, credit card, delivery, search, statistic, gift, basket, tag, calculator and many etc. 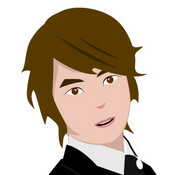 Vector artwork depicts discount, sales, promotion, offers, and deals. 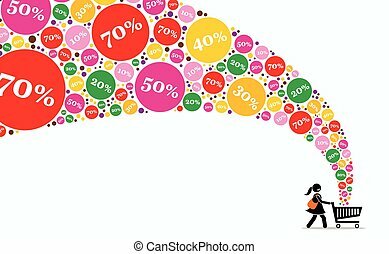 People going to shopping mall. 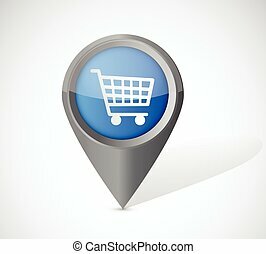 Ecommerce web icons with shopping cart, gift, bag, and etc. 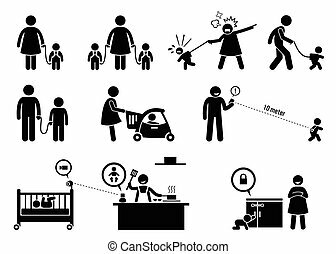 Artwork depicts parent using child leash, children shopping cart, distance monitor, baby monitoring wireless IP camera, and cabinet locker. A set pictogram representing the safety measure when using the escalator. 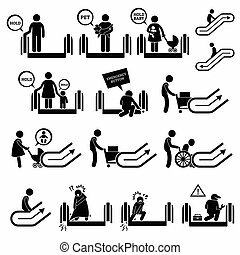 You need to hold the bar, animal, and baby or child when you are using the escalator. Use the emergency button to stop the escalator. Long skirt and leg might get stuck. 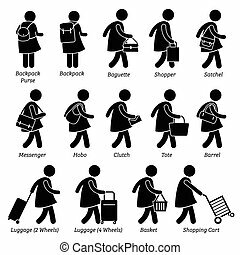 A set pictogram representing woman using various bag styles which are backpack, rucksack, bucket, barrel, messenger, briefcase, duffle, tote, clutch, bowling, folder, and luggage.